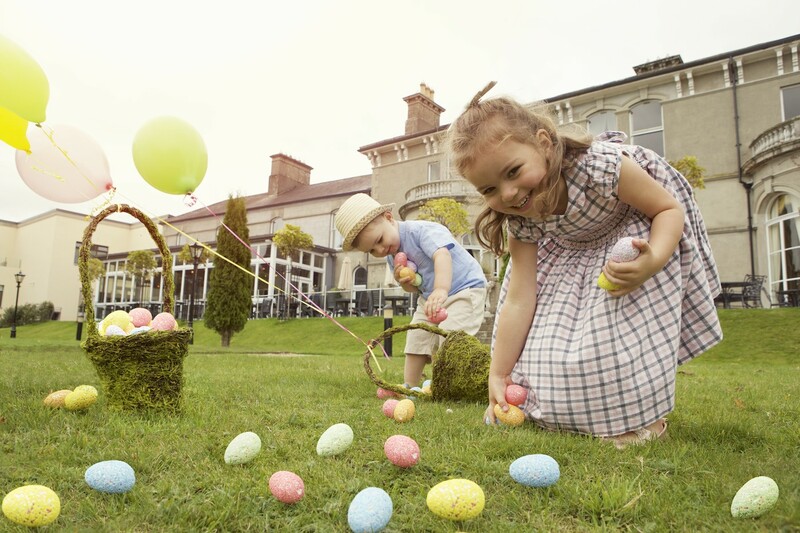 The Lyrath Estate Easter Egg - stravaganza 2 Night Break (from €190 pps) includes two night’s bed and breakfast and dinner on one evening for the adults. The on-site Reilly's Fun Club is available to keep the children entertained along with free morning and evening activities. Taking in the Lyrath’ s 170-acre surroundings why not take advantage of the complimentary resort bikes and walking trails. An Easter Egg - scape 3 Night Break is also available (from €277.50 pps).